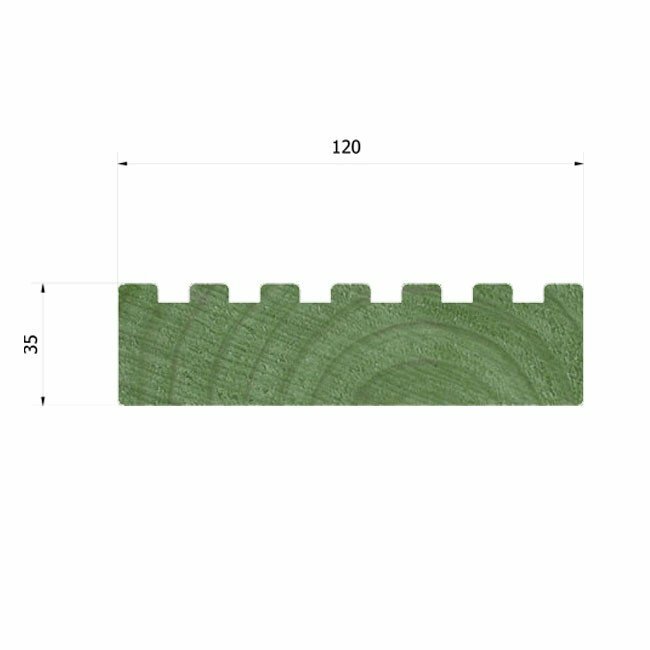 Ex 38mm x 125mm fully planed all round (PAR) Decking including a 5mm radius on all edges and pressure treated making it an ideal timber section to be used as replacement timbers within play areas. Available in lengths upto 3.600m long. 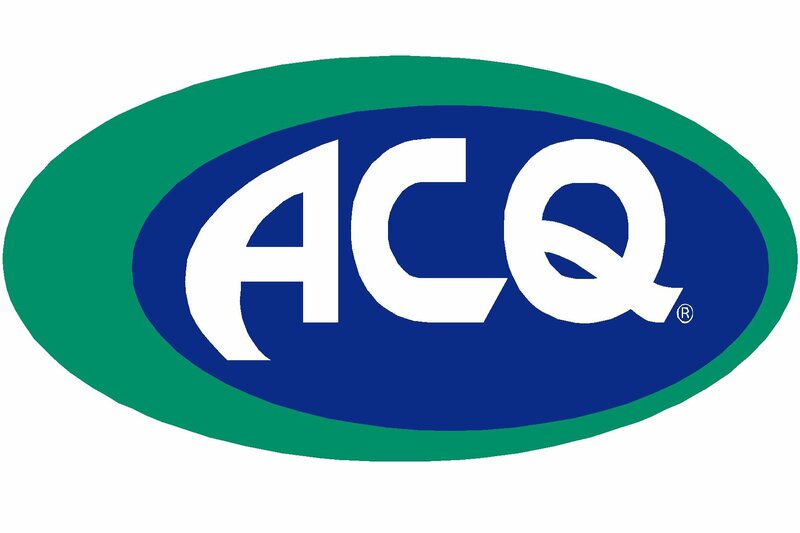 All our playground timbers are cut to your ordered length and ACQ pressure treated. 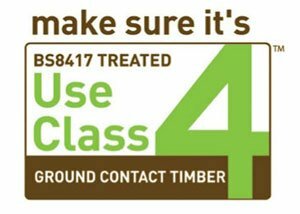 All timbers are treated in accordance with BS 8417: 2011. European Redwood is largely imported from a number of European countries for joinery purposes. The imported wood is preferred for its slow growth and when impregnated with preservative this slow grown timber makes an ideal choice for constructing and repairing playareas.